What do you get a man who has entertained and given so much to hockey fans to debate every Saturday night for the past 39 years? Well, how about entry into the Hockey Hall of Fame? 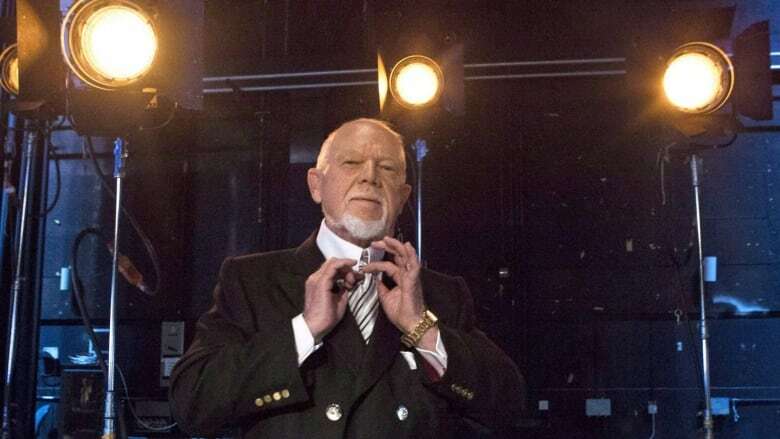 Happy birthday to Hockey Night in Canada's Don Cherry, who celebrates his 85th birthday on Tuesday. What do you get a man who has entertained and given so much to hockey fans to debate every Saturday night for the past 39 years? Well, how about a Hockey Hall of Fame honour through the Foster Hewitt Award, presented annually to the person who makes "outstanding contributions to their profession and the game of hockey through their broadcasting career." It's remarkable that the leading man of Coach's Corner has not yet been feted with this acclaim. He has been an important and respected voice in the game for decades. If you're a golf fanatic you may have watched all the tributes to Johnny Miller over the weekend on NBC. The former U.S. and British Open champion retired after 29 years in the broadcast booth. Players saluted Miller with praise about his honesty, his originality, his unexpected analysis. Miller's criticism sometimes stung. But the players respected his version of the truth. He didn't say things just to be controversial. He believed every word. Cherry, a former Boston Bruins head coach who won the 1975-76 Jack Adams Award as the NHL coach of the year, fits the same bill — and how. 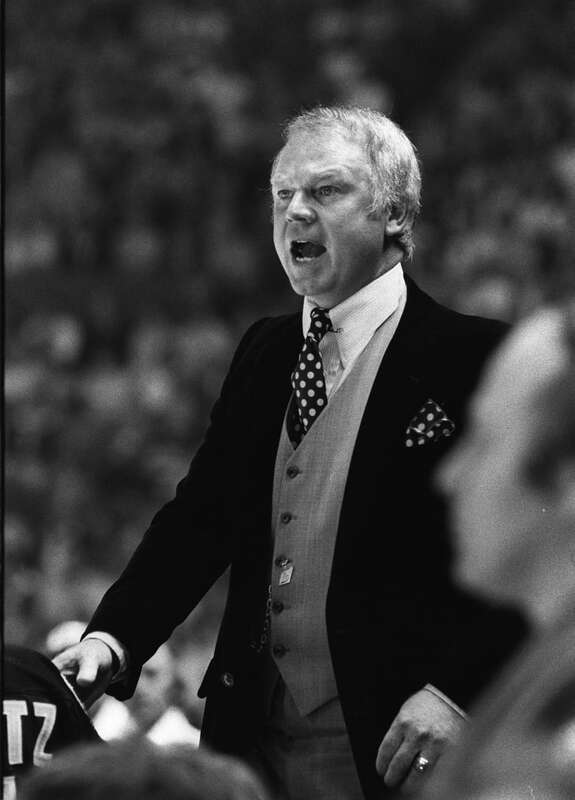 He coached Bobby Orr for two seasons and was part of the coaching staff when Orr dazzled the world at the 1976 Canada Cup. But after Orr left to finish his career with the Chicago Blackhawks, Cherry steered the Bruins to a pair of Stanley Cup final appearances in 1976-77 and 1977-78. Orr started all this Cherry in the Hall of Fame chatter six years ago, when he released his autobiography Orr, My Story. "His stature within the hockey community is significant and meaningful, and his importance is as great as that of any player, past or present," No. 4 wrote in a chapter dedicated to his former coach. "Given his long-standing and continuing contributions to the game, both home and abroad, he is more than worthy of nomination into the Hockey Hall of Fame. And I can tell you, I will most definitely be in the audience that evening when this oversight is corrected." 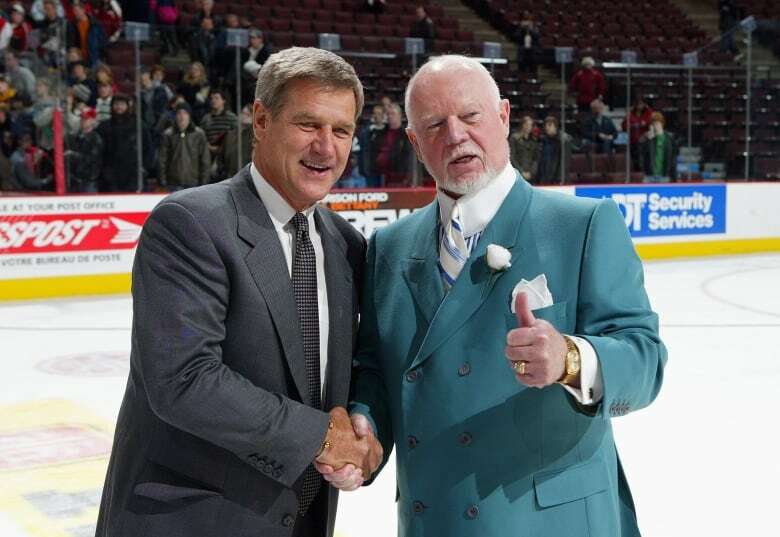 Orr wants Cherry to be inducted as a builder, a category that includes "coaching, managerial or executive ability, where applicable, or any other significant off-ice skill or role, sportsmanship, character and their contribution to their organizations and to the game of hockey in general." The only broadcaster to be inducted in this category was Foster Hewitt in 1965. Most of us who know and respect Cherry would take the Foster Hewitt Award for the man called Grapes. But don't forget Cherry also played one game in the NHL, a playoff encounter with the Bruins against the Canadiens at the Montreal Forum. He also won a Memorial Cup with the Barrie Flyers, four AHL Calder Cups (one with Springfield and three more with Rochester) and Lester Patrick Cup with the 1968-69 Vancouver Canucks of the old professional Western Hockey League. The AHL inducted Cherry into its Hall of Fame last month. The NHL Broadcasters' Association is the keeper of the Hewitt Award. Its president is Chuck Kaiton, the esteemed former radio play-by-play man with the Hartford Whalers/Carolina Hurricanes. Kaiton, a Foster Award honouree in 2004, confirmed that Cherry was under consideration in the past. But Kaiton added this award is an honour usually bestowed to a play-by-play person or analyst. That certainly has been the case. If you glance down the list of past Hewitt Award winners you will find play-by-play people such as Joe Bowen, Rick Jeanneret, Peter Maher and Rod Phillips, and analysts like Harry Neale and Mickey Redmond. The last person to perform similar on-air duties to Cherry was Howie Meeker in 1998. Kaiton did invite me to once again nominate Cherry when the process begins later this spring. Consider it done. Even if it's somewhat of a belated birthday present, it's an honour long overdue for him.